Use our checklist to help you decide which sofa will fit best with your room’s interior design. Never rush into buying a sofa. 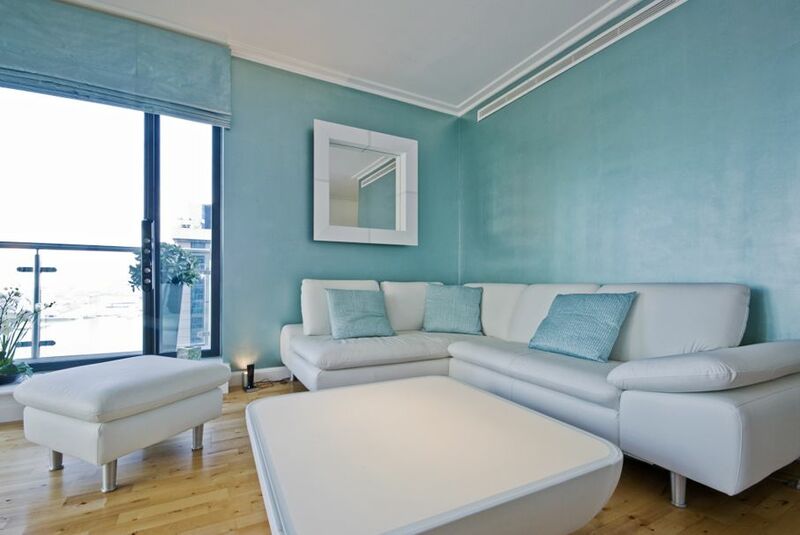 If you’re refurnishing your home, you need to match the furniture to the room appropriately. With sofas, this includes picking a design that functions the way you need it to. The sofa in your master bedroom will likely serve a different need than in the living room or office. Determining the sofa style you want and how much wear-and-tear it should withstand is important before heading your local furniture store. A sofa is the workhorse of the furniture world. It’s the furnishing everyone spends the most time on. Use our checklist to help you decide which sofa will fit best with your room’s interior design. A grandiose sofa can easily overpower a room. If you come home with a sofa that only barely fits into the room, chances are it will dominate the space, making it feel cramped. Take careful measurements before you go shopping. Measure the designated area and also the entire room. 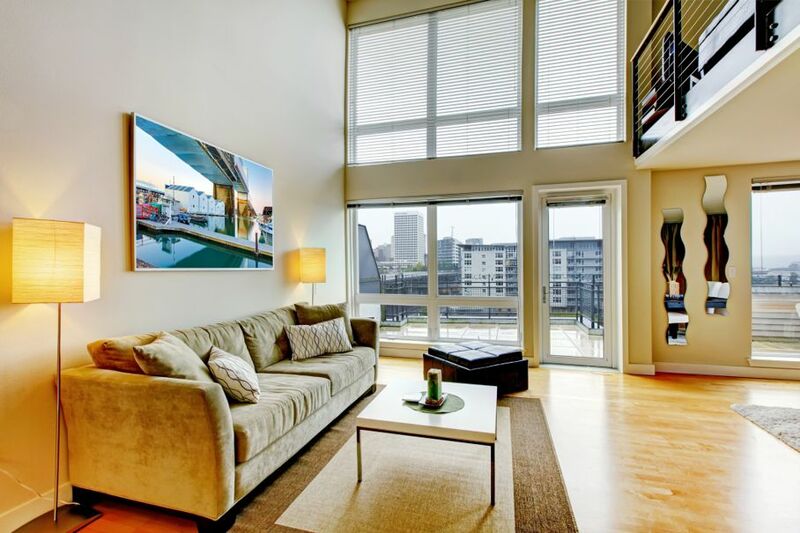 This will give you a better idea of the ratio of furniture-to-floor space. Also take note of the breadth of the room’s doorway as well. You wouldn’t want to find the perfect sofa only for it not to fit through the door. If your living room doubles as a guest bedroom, invest in a comfortable sleeper sofa. When choosing a sleeper sofa, keep in mind the bed size. A twin sofa bed is typically 65-65” wide and a queen sofa bed is between 79” and 101”. Sleeper sofas only work in large rooms with lots of floor space, so don’t feel any guest bedroom will benefit from them. Sometimes, it’s easier to add pillows and a blanket to a fluffy sofa and forego the fold out bed altogether. If you have a large family or enjoy hosting dozens of guests, consider getting a sectional sofa. These large, modern designs hold more weight than the average sofa and have a contemporary shape to them. Most are built in an L-shape, the right angle creating an intimate corner for conversation. 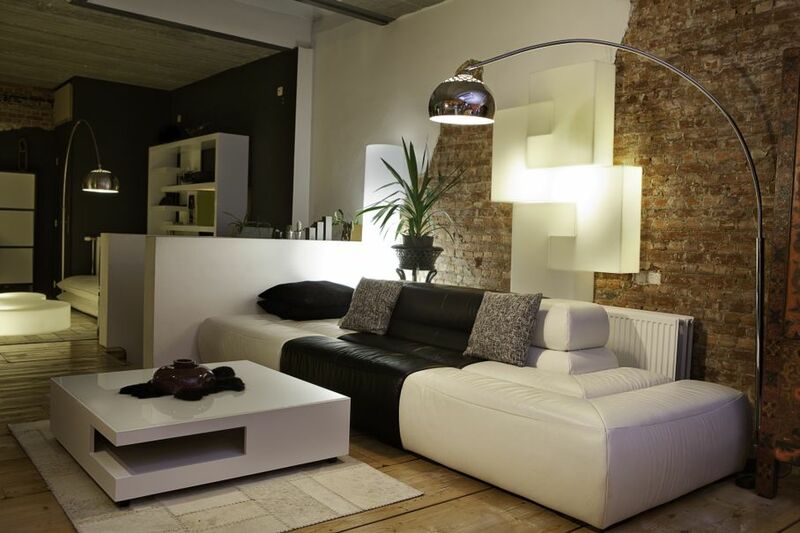 Sectionals are quite large, so only consider one if you have ample space. In the right room, this stylish sofa will save space, ridding you of the need for excessive chairs. After size, material is the key element when choosing a good sofa. Rich, dark leather may look stunning, but is it the sofa you want sitting in your living room in the middle of everyday house traffic? Pick a material suited to the use your sofa is going to get and complementary of the walls and other furniture in the room. Something comfortable and silky for the bedroom and more durable cotton or synthetic fabric for the sofa in front of the family television. 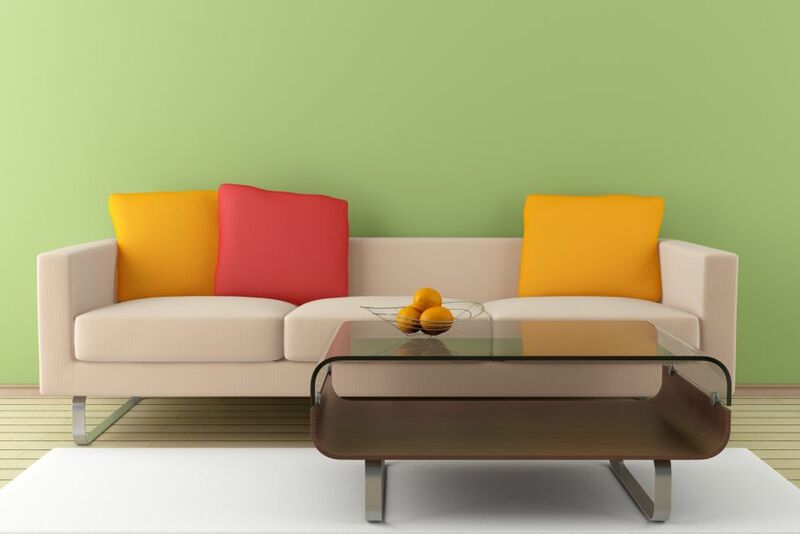 For color, it’s nice to match the sofa with something on the walls. 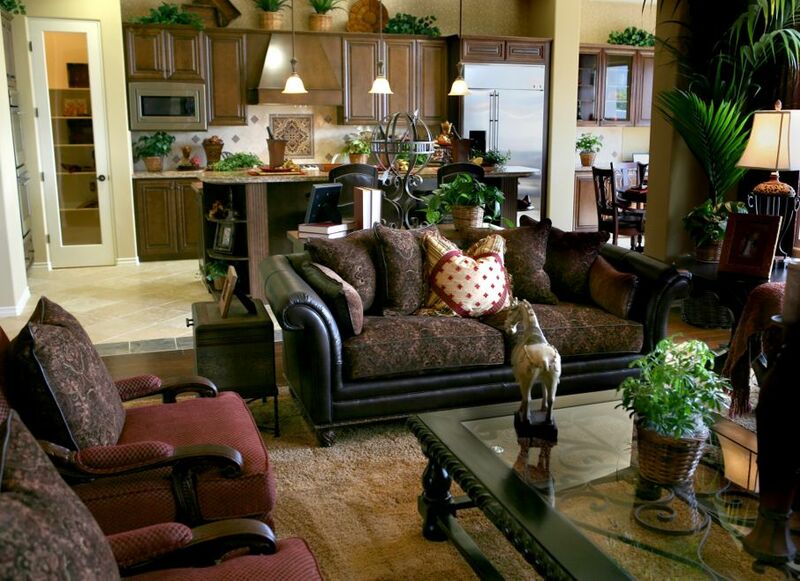 It keeps the color prominent in the room and doesn’t overpower the other furniture as much. A home isn’t the same without a good sofa in the living room. Use this checklist to find your home the perfect sofa for any occasion.